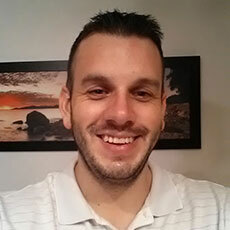 Bringing extensive history as an SEO pro, advertiser and blogger, Jeremy has insider knowledge of how to best connect bloggers and advertisers. 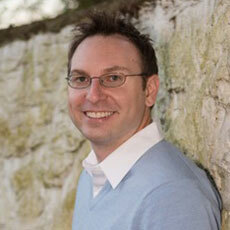 Another long time blogger, John has been working in the financial industry for over 10 years. That was before he became a successful online entrepreneur. 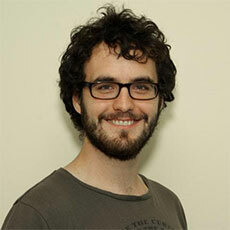 Brian also has years of blogging and project management experience. He manages our customer service department and handles key accounts. To ensure we’re only delivering ads on quality blogs, Jason thoroughly analyzes every blog we offer. 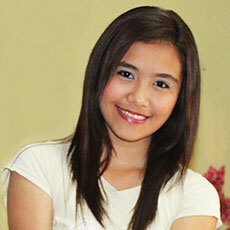 Nichelle is the face behind our social media marketing and e-mail marketing. Reach out to her on our various social channels. 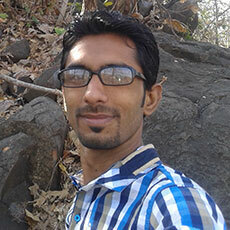 Amandeep is a web developer and designer with a wealth of experience. 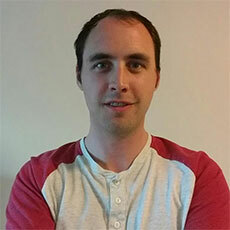 He is responsible for web development work across several of our websites. 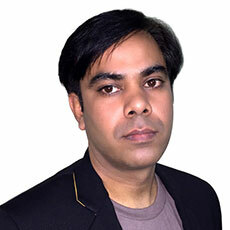 Dhaval is our resident programming whiz, responsible for building our cutting edge CMS and web applications on our other websites.